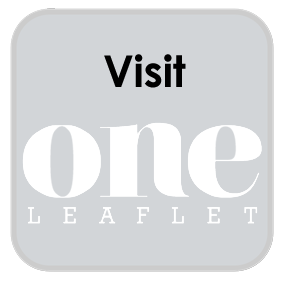 ONE Leaflet specialises in highly targeted leaflet distribution campaigns. We have been successfully delivering leaflets in East Devon for eight years and pride ourselves on having the local knowledge to ensure our customers achieve maximum response rates. We are a small company who are able to take the time out to really understand your business so that we can advise on the most effective options available to you. We believe it is that personal touch that achieves results and the key to why our customers come back again and again. Whether you are simply after a targeted leaflet distribution channel or looking for something a bit more extensive, we are here to offer advice, design expertise and full campaign management where necessary.